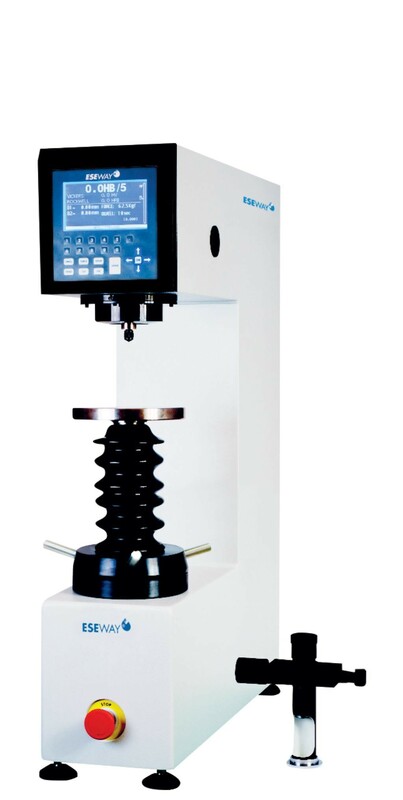 High-end Brinell testing machine. German made optical system with high quality objectives with analogue reading microscope. Conversion to other hardness scales and real-time statistics. Connectivity for data output via RS-232.